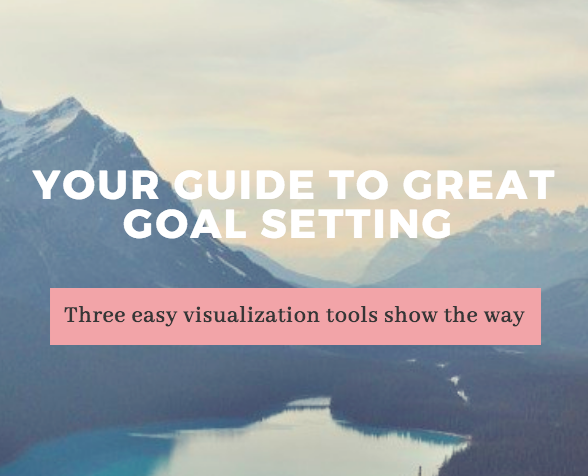 I'm thrilled that you subscribed to my list and signed up to receive my free visualization guide to great goal setting. I hope it bubbles up some juicy, exciting and purposeful paths for you to follow. I know how precious your time and attention is. My mission is to only send you information, news and offers that you actually want to read. If I fall short, just let me know, or opt-out at any time. I want this relationship to be a great experience for us both.